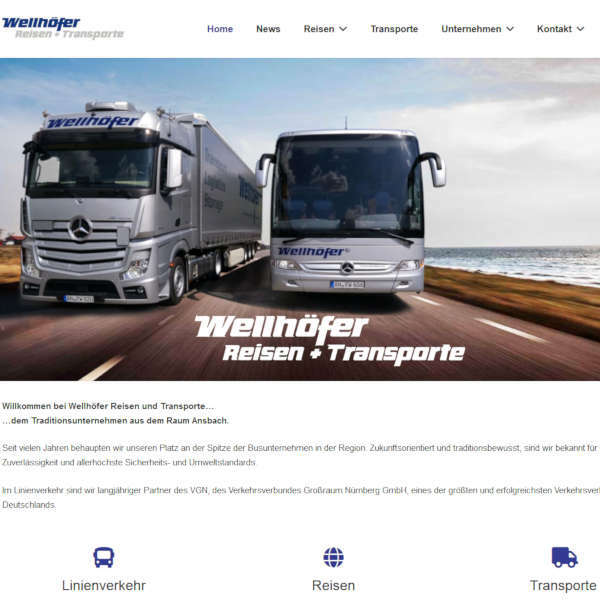 … the long-established company in the region of Ansbach. Since our founding in 1975, we have become the leading bus tour operator for the Ansbach region. We have had this success by following the principles of our company; Quality, Reliability, and by Maintaining the Highest Safety and Ecological Standards in the tour bus industry. The success of our standards is evident in our long-term partnership with the VGN (Verkehrsverbund Großraum Nürnberg GmbH) Nuremberg’s official public transportation network; One of the largest and most successful in Germany. We provide safe public transportation. In the area of Ansbach we´re on tour for VGN, but we´re also on tour all over Germany for flixbus.de. 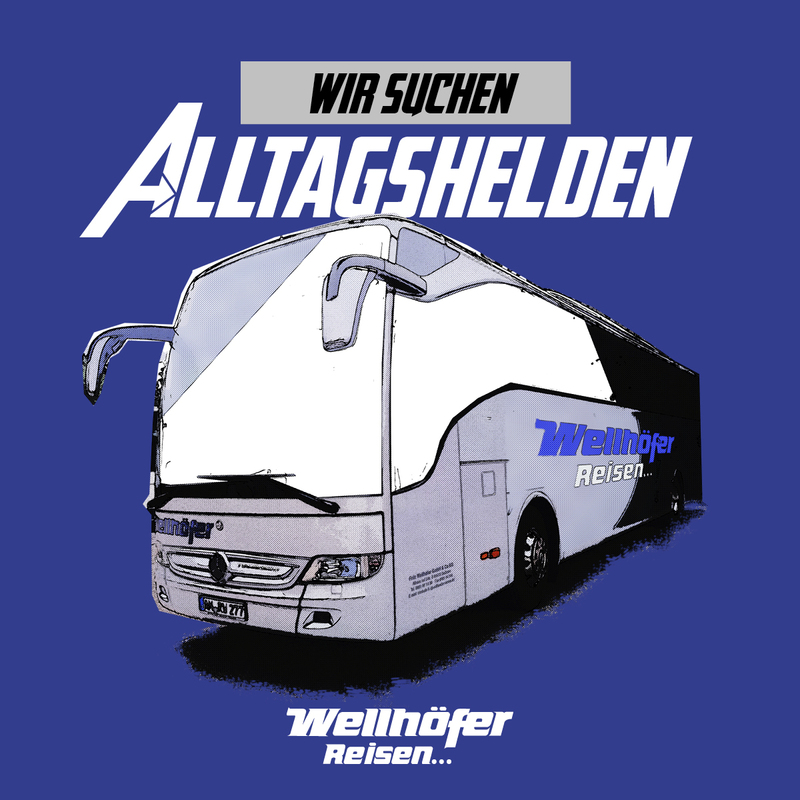 Wellhöfer provides quick and safe transportation with modern comforts in updated buses. Transportation of all goods in an efficient and timley manner. For details please visit the german version of this page.